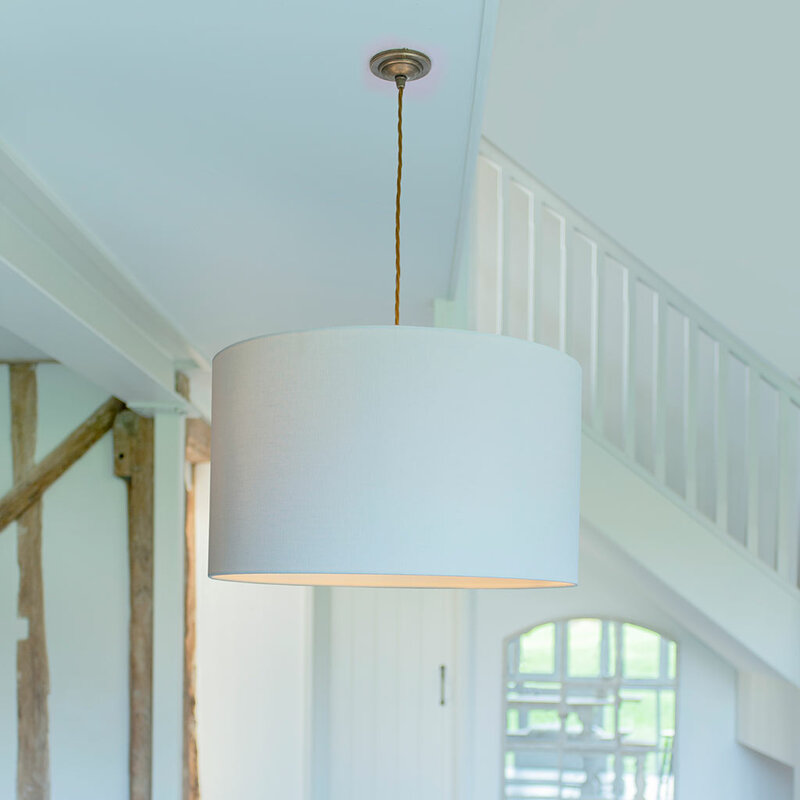 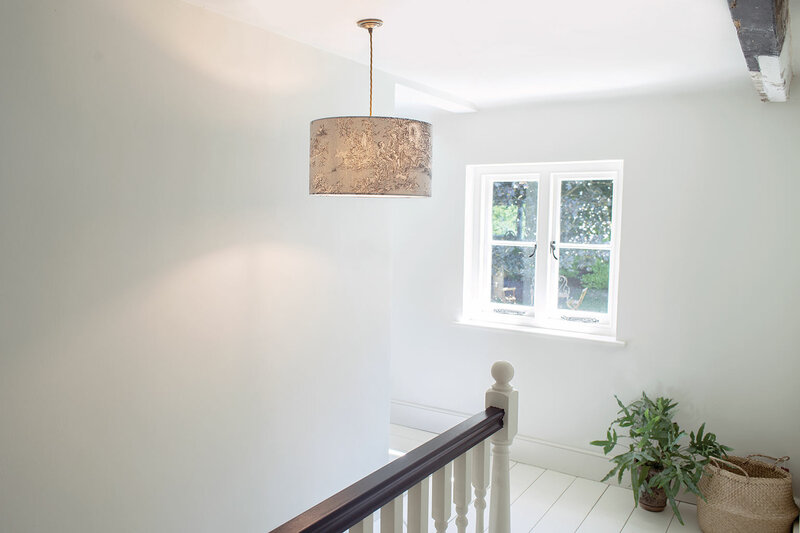 If space is limited, why not try hanging a small shade from a stylish braided cable and ceiling rose? 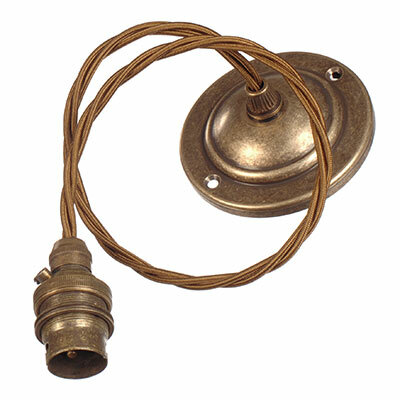 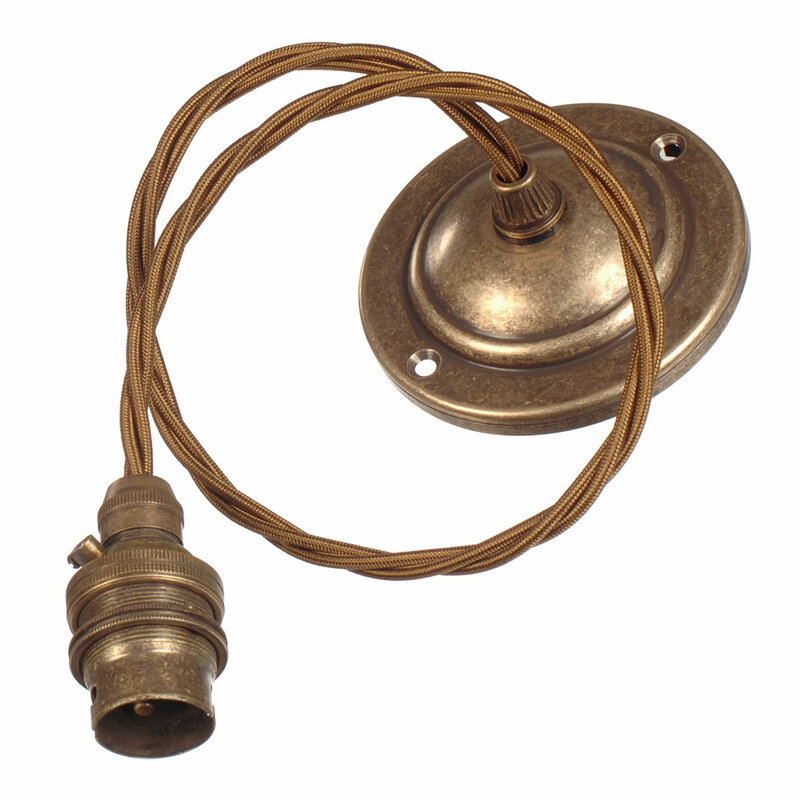 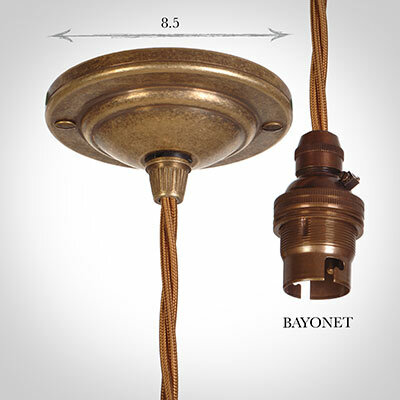 We supply 50cm of bronze braided cable with a lampholder and 8.5cm diameter ceiling rose in natural brass that's lightly antiqued. 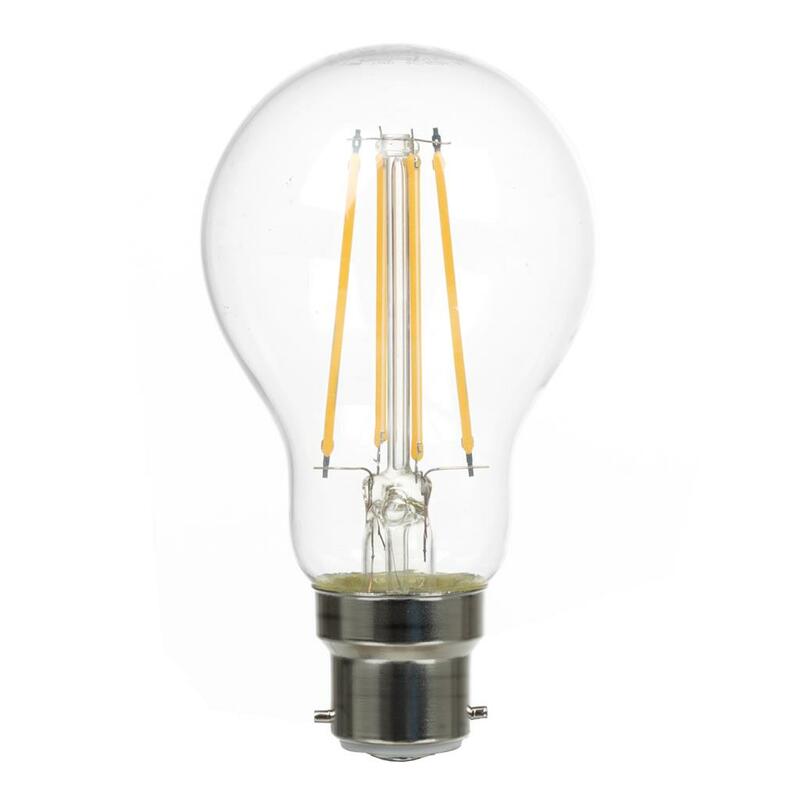 Much better than ones you can buy online. This cam pretty quickly too and is very sturdy. 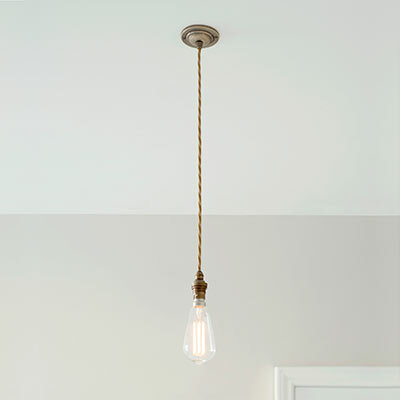 The vintage feel is great, love it.